Mane supply and install aluminium shop fronts in the Bristol area, all of our shop fronts are installed with high quality and are very good value. 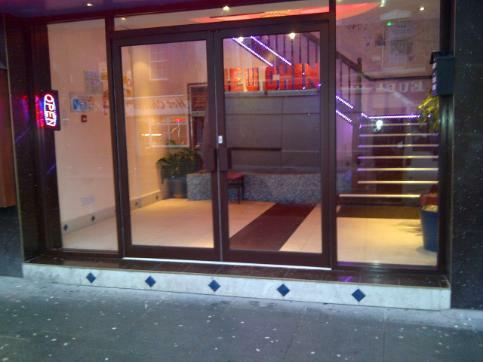 The shop fronts installed in Bristol come in many different colours and are custom made to suit your shop. The shop fronts are made from aluminium, aluminium is strong, light in weight and easy to maintain, the shop front doors come with a built in concealed door closer and your shop front in Bristol can be single or double glazed. If you require a shop front price in Bristol please get in touch, Mane offer free quotes and drawings by email or telephone, once you get in touch we will get you a free quotation within 24 hours.